Take a step back in “rum time” and learn the history of Appleton from cane to cup. Tucked away in the lush Nassau Valley under the craggy hills of the Cockpit Country, the rustling sugar cane of the Appleton Estate beckons. The twisting roads of Jamaica’s wild and beautiful South Coast have brought you here, to a place with rich, fertile land, where long stalks of sugar cane move about lazily in the breeze under the watchful hills. 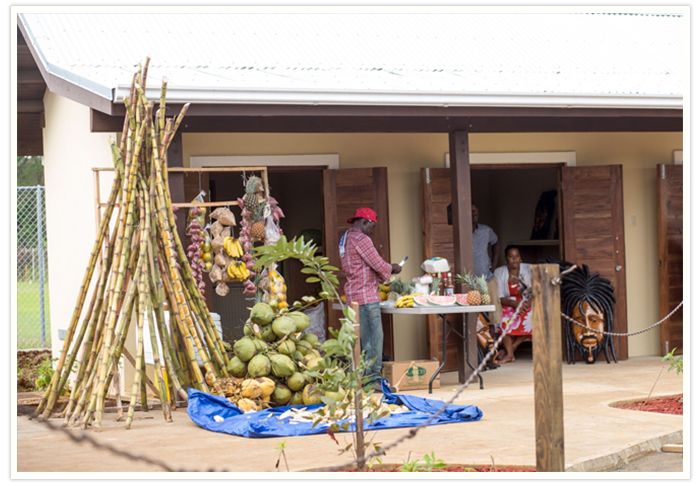 Here in the Heart of Jamaica, at the Appleton Estate, you will discover something unforgettable – the Joy Spence Appleton Estate Rum Experience, a unique sensory experience that allows you to see, touch and taste your way through the history of the Appleton Estate and how we produce our world-class rums. 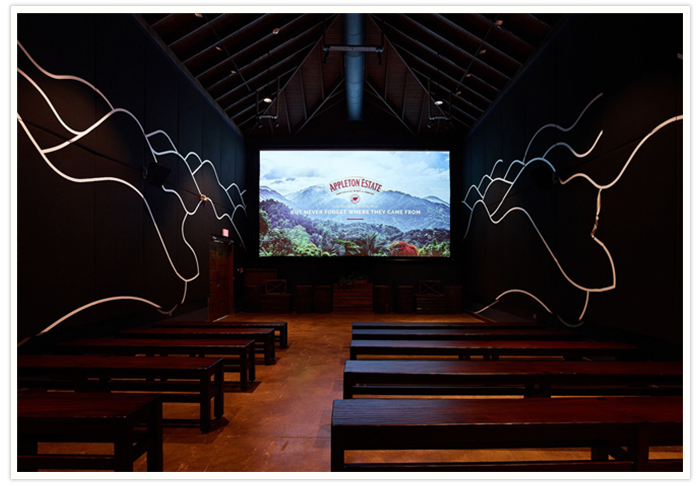 Through a variety of fascinating stops including a theatre, an observation tower offering panoramic views of the beautiful valley, the distillery, an aging house and tasting rooms, the tour takes you on a journey through time. You will dive into the Estate’s sugar-producing past and discover 1749 when the rum began to flow and learn how Appleton Estate Jamaica rums are made, perfect from Cane to Cup. 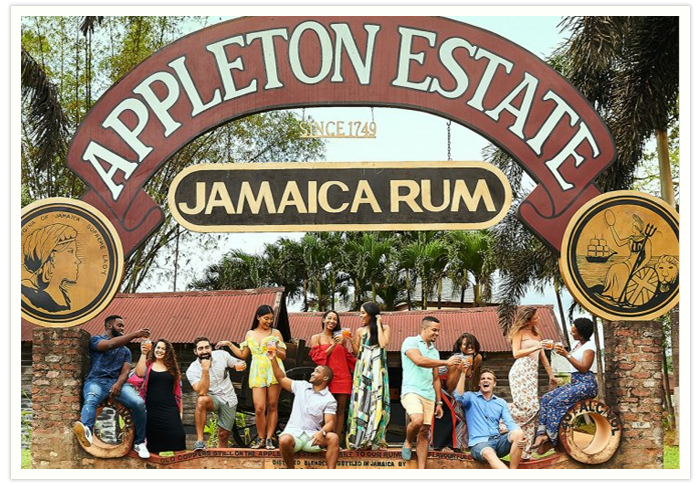 You will leave the Joy Spence Appleton Estate Rum Experience with not only a deeper appreciation for the quality of Appleton Estate Jamaica rums, but also for the warmth and flavour of the country’s heartland. This is the spirit, from Jamaica with love, found in every smooth sip of Appleton Estate Jamaica rum. A short video gets the tour underway with a glimpse into the Appleton Estate’s captivating history. Witness first-hand how the sweet juice from sugar cane was extracted the 1600s by our loveable donkey Paz. 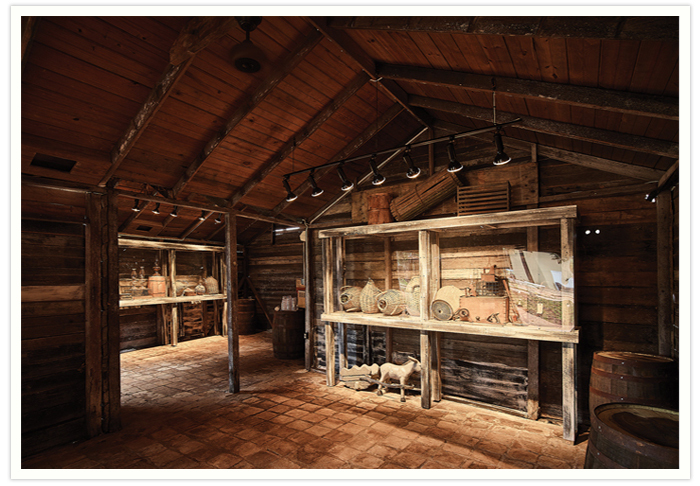 Sip a Signature Appleton Estate rum punch while browsing various fascinating artifacts from the Estate’s past. Learn more about the varieties of sugar cane used to make Appleton Estate Jamaica rums and enjoy a succulent sample. 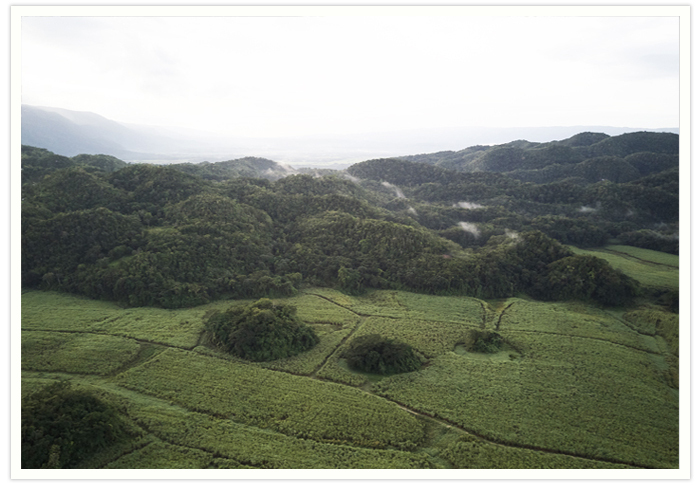 Discover how water is filtered through the limestone hills before being used to make Appleton Estate Jamaica rums. Extract juice from cane yourself using the 17th century method and taste delicious chilled sugar cane juice. Savour a taste of a delightful mixture of molasses and sugar crystals. Treat your eyes to a breath-taking view of the beautiful Nassau Valley from the top of the panoramic view tower. 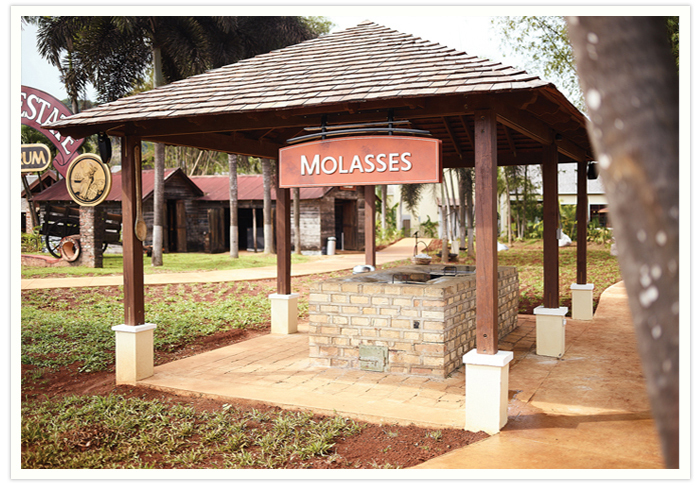 Discover how molasses, yeast and spring water from the source of the Black River, come together to make rum. See the unique copper pot stills of our distillery, the traditional method of distillation in use since 1749. 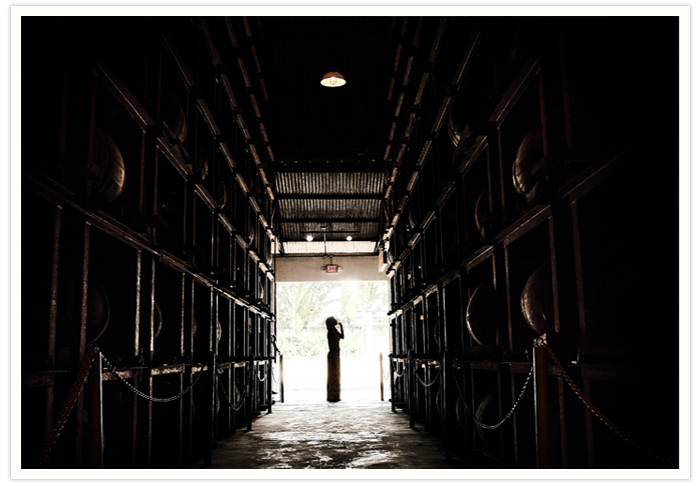 Visit one of our ageing houses where rums age to perfection for more than 50 years in our special oak barrels. 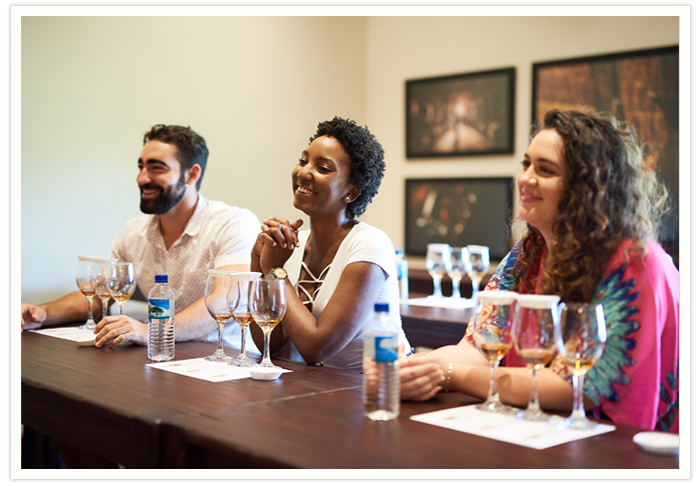 The tour concludes in the Tasting Rooms where visitors sample three exquisite premium Appleton Estate blends - Signature Blend, Reserve Blend and Rare Blend 12 Year Old – and learn how to critically analyse rums.